It is a very big question for all honeymoon couples that what would be the perfect place or destination for their honeymoon? Some of them start thinking about it many months back from their wedding. Indeed the choice for choosing the best destination to give a perfect start of their married life is not easy. Usually honeymoon couples looks for more than 5-6 nights tour packages for their honeymoon. More time is also necessary to understand each other. In India if you think where you can go for honeymoon are Kashmir, Goa, Kerala, Andaman, Manali, Otty etc. It is our choice of preference that where we want to go for honeymoon. In India weather is the biggest factor to choose the right place for honeymoon. Like summers are too hot for Goa. There is too much humidity in Kerala in monsoon season etc. As per lots of travels experts Kashmir is the best place for honeymoon couples to give their married life a perfect start. 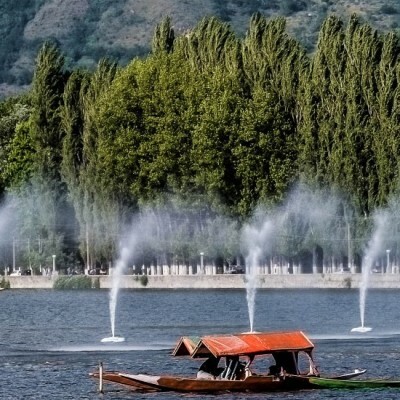 The best time to visit Kashmir valley is between March to October. You can visit Kashmir in winter season as if you love snowfall and freezing winds. 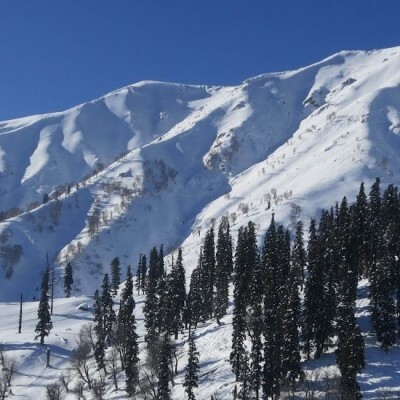 Many tourists visit Kashmir in winters for skiing and enjoy snowfall. 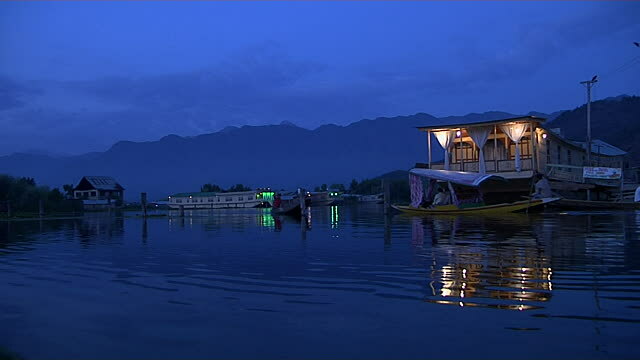 Spellbound evening at Dal Lake. What else a honeymoon couple could wish for? What else could be better than “Paradise On Earth” for honeymoon? Undoubtedly the straight forward answer is Kashmir. 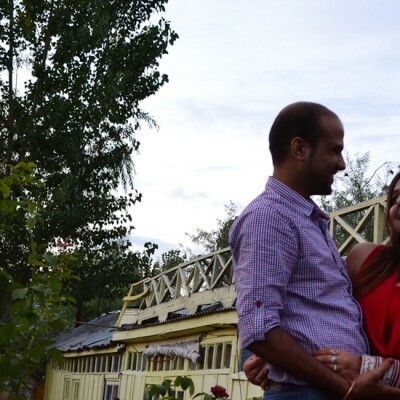 There are lots of places in Kashmir to see hence you can spend more nights in Kashmir which is very much required for honeymoon couples to understand each other. Easily accessible and tourist rich place. The cuisine for Kashmir is outstanding. Hospitality of Kashmir is unmatchable. Kashmiri people are very humble and polite. You love the hospitality over there. Have you ever experienced shopping, having snacks or having a sip of coffee during boat ride in the sunset in a lake surrounding mesmerizing view of snow Peak Mountains? Come and see Dal Lake in Kashmir. Lakes, mountains, trap of rivers everywhere, snow peaked mountains, India’s highest rope ride, temples, mosques, nature, craft and many more. Yes it is Kashmir. There is no better place to plan your Travel. Perfect place for shopping handicrafts and many more things. See hidden jewels of Mother Nature in Kashmir and make your honeymoon unforgettable. Lots of ready made and tailor made Kashmir honeymoon packages are easily available. 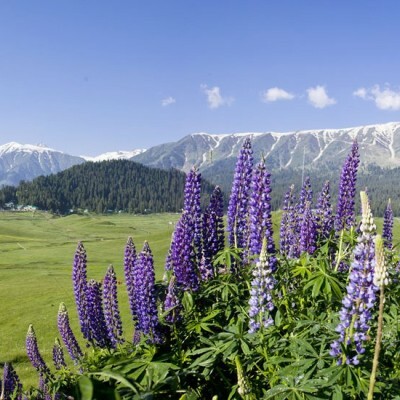 The flora and fauna of Kashmir will make you spellbound. 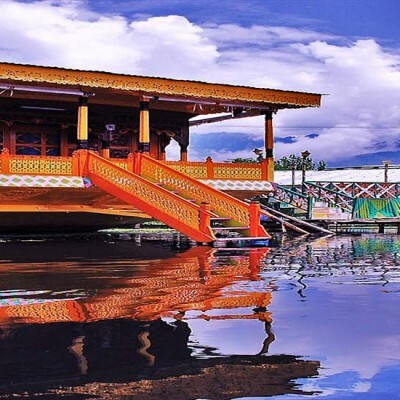 A tailor made Kashmir tour package could be the best honeymoon gift to your spouse! Really kashmir is very nice places for honeymoon. Excellent Experience with Jazzmin Travels. Thank you all for your appreciation. Keep in touch with Jazzmin Travels for new offers. we had a great kashmir four days tour very well organised by Jazzmin travels everything chosen by them was good hotel stay, and one night trek stay was good. we will highly recommend them among our friends .